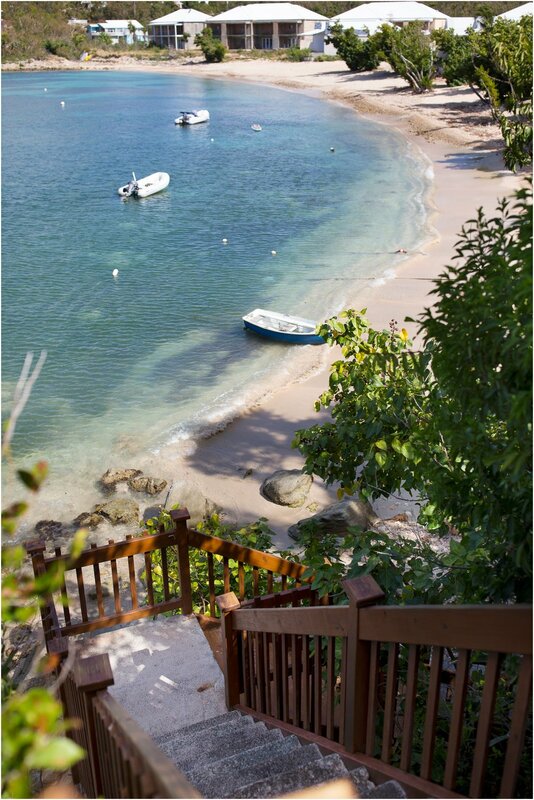 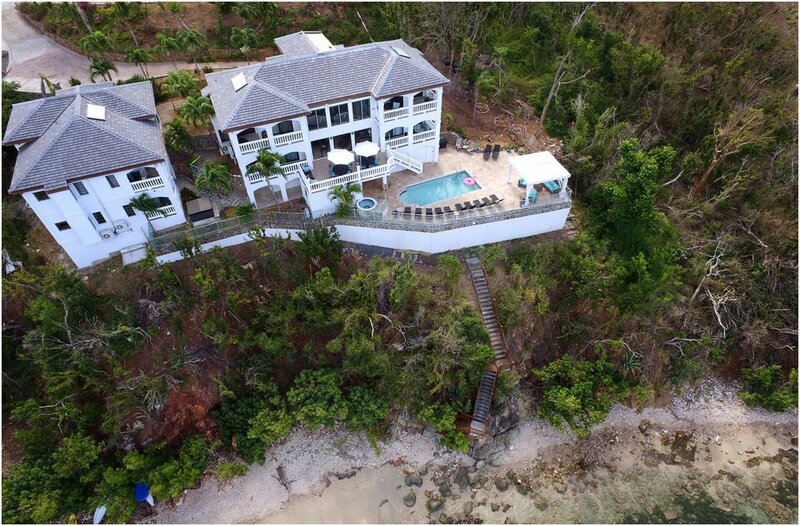 The Cottage at Villa St John is a Beach Front 2 bedroom offering at a private one of a kind, palatial, Mediterranean-style retreat, perched on a beautifully landscaped bluff overlooking the secluded Chocolate Hole Bay on the island paradise of St. John, U.S. Virgin Islands. 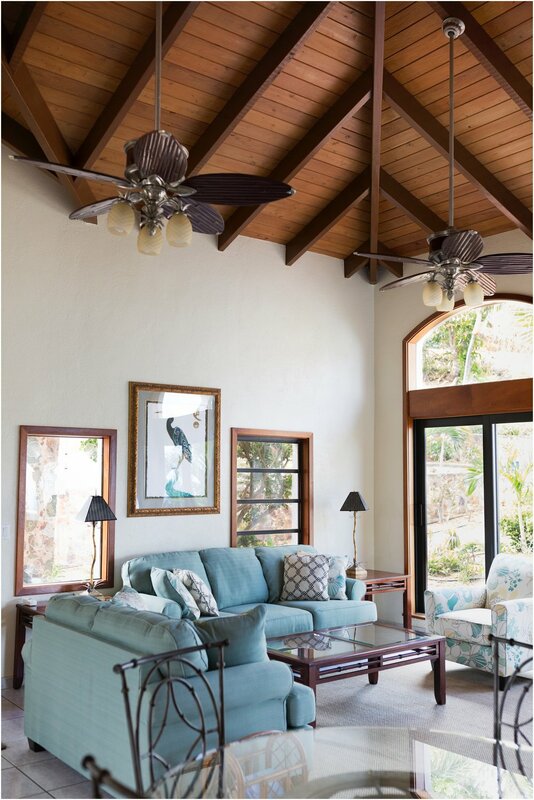 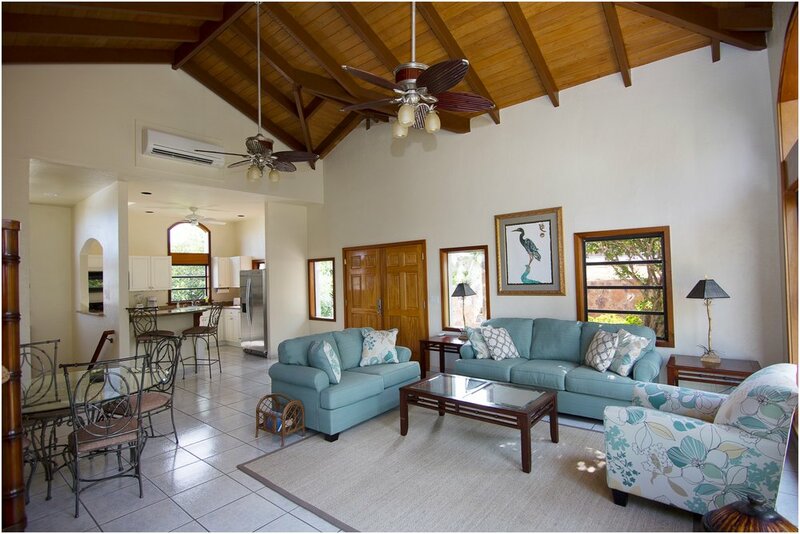 A dream come true, this stunning villa welcomes you with gentle tropical breezes, warm sunlight to bathe in, sweet floral scents of the tropics and the soothing music of waves caressing the white-sand beach below. 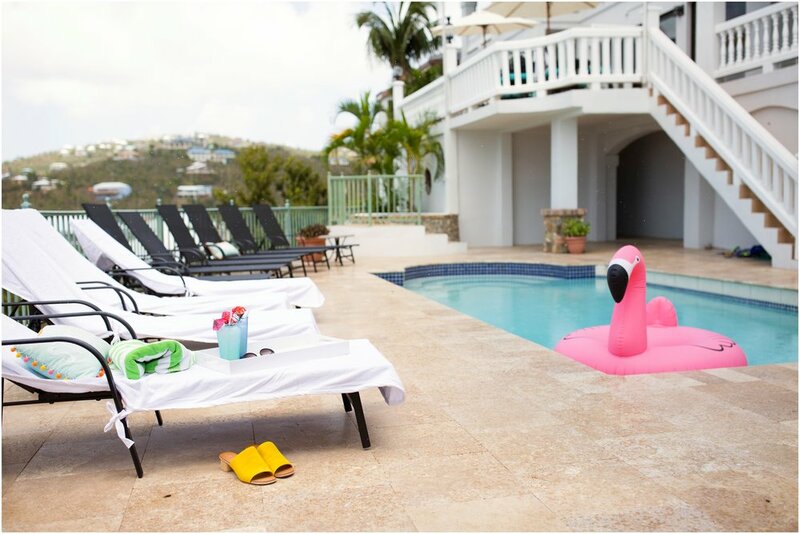 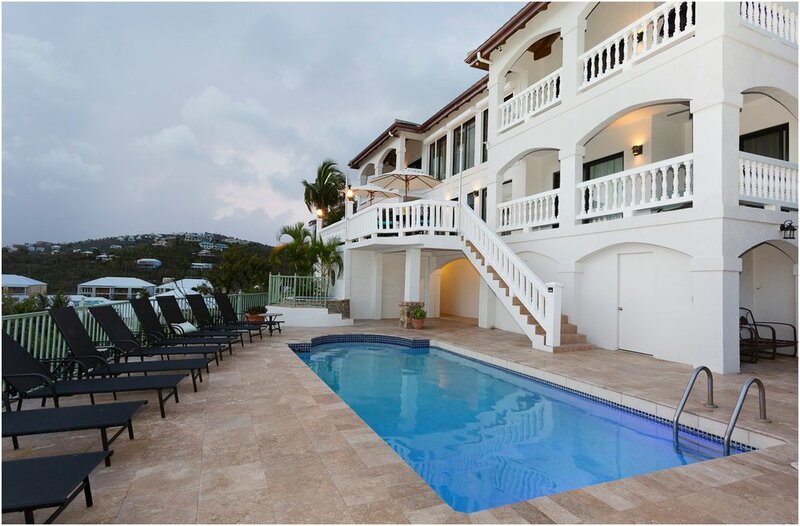 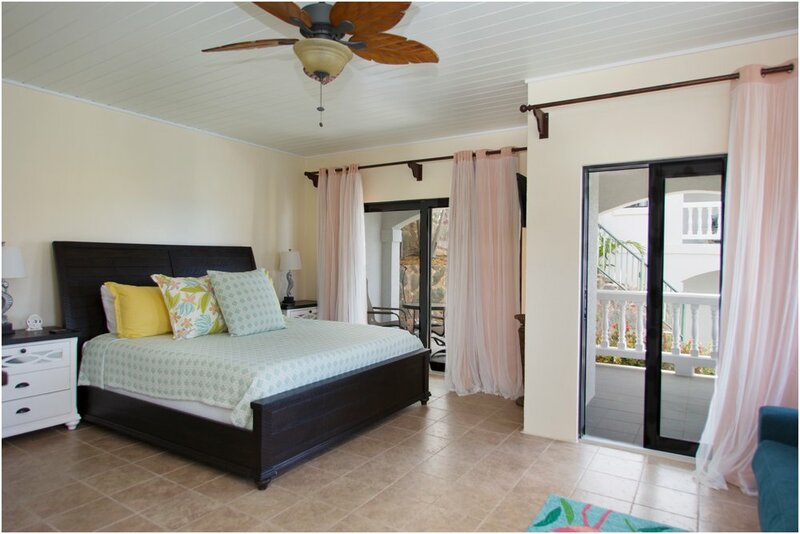 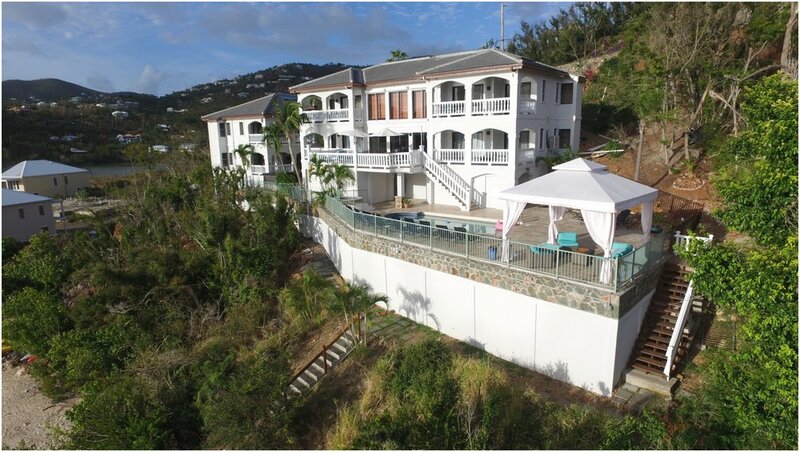 The Cottage at Villa St. John features 2 Master bedrooms Suites. 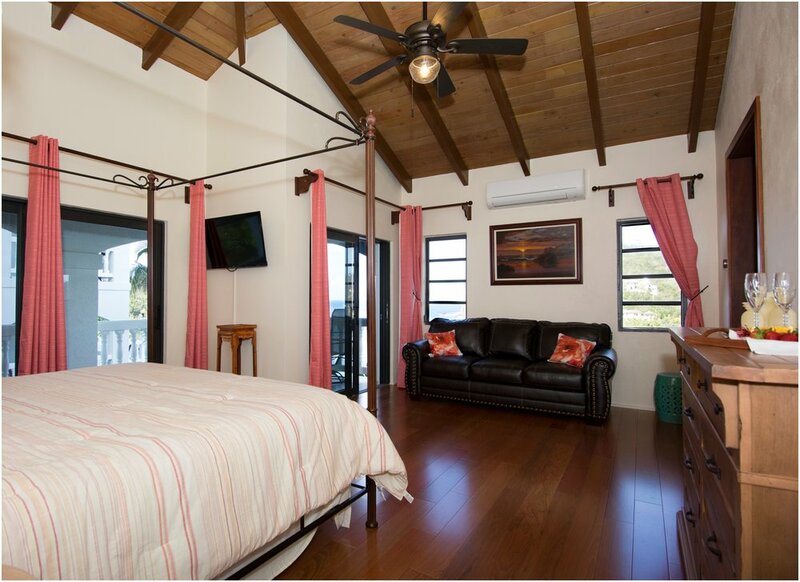 These 650 square foot master suites, each with their own balconies, offering panoramic views of Chocolate Hole Bay, the Caribbean and a picturesque inlet that accommodates spectacular yachts, a pristine beach and the rhythmic sound of lapping waves of crystal clear water from the Caribbean.